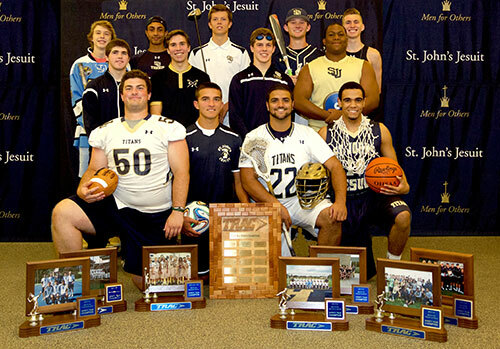 St. John’s Jesuit earns the 2014-15 TRAC Boys All Sports Award. 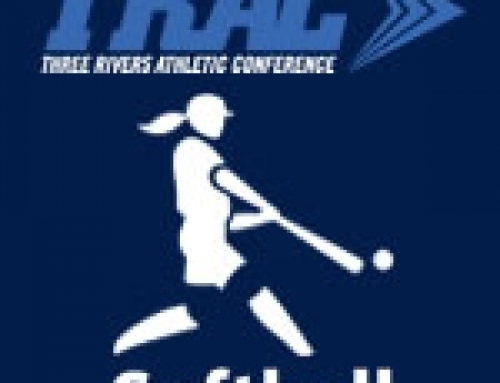 – TRAC Sports – The Official website of the Three Rivers Athletic Conference. 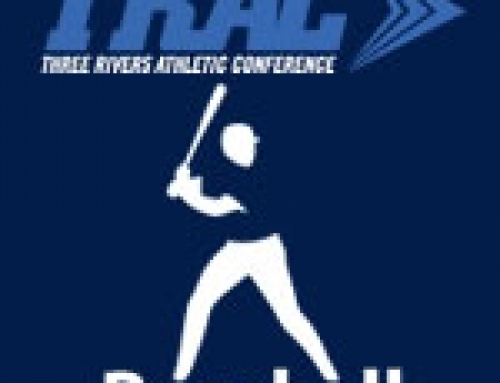 St. John’s Jesuit earns the 2014-15 TRAC Boys All Sports Award. 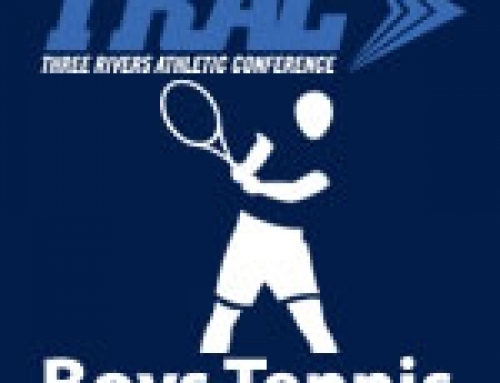 The St. John’s Jesuit High School (SJJ) Titans have won their third straight Three Rivers Athletic Conference (TRAC) All Sports Award. Out of a possible ten sports, SJJ won seven conference titles. The Titans won conference titles in Baseball, Basketball, Cross Country, Golf, Soccer, Tennis and Track/Field. In addition, Basketball, Golf, Tennis and Track/Field won District Titles, while Golf and Tennis both reached the State Tournament. Representing their sport are members of the Class of 2016: Baseball – Sam McClurg (Sylvania), Basketball – Gabe Kynard (Holland), Crew – Austin Buck (Sylvania), Cross Country – Jake Barnes (Maumee), Football – Sean Rattay (Monclova), Golf – Logan Hodak (Maumee), Hockey – Hayden Wyper (Maumee), Lacrosse – Matt Padanilam (Holland), Soccer – Charlie Baumgartner (Maumee), Swimming & Diving – Robert DiSalle (Sylvania), Tennis – Rajeev Laungani (Sylvania), Track/Field – Corey Pargo (Toledo 43613) and Wrestling – Brendan O’Brien (Perrysburg). By npohlman|2015-06-27T23:54:12-04:00June 19th, 2015|News, St. John’s Jesuit Titans, TRAC|Comments Off on St. John’s Jesuit earns the 2014-15 TRAC Boys All Sports Award.